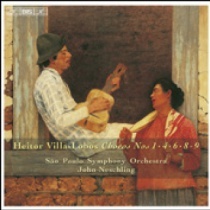 The most famous work of Heitor Villa-Lobos (1887-1959) is the Bachiana Brasileira No. 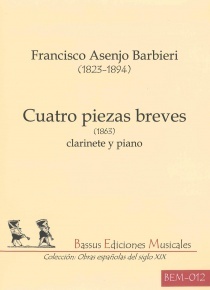 5, two movements for soprano and eight cellos in which the author seeks to reconcile the spirit of J. S. Bach with the baroque nature and Brazilian popular culture. 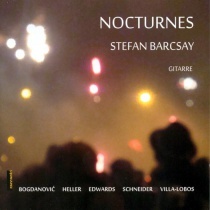 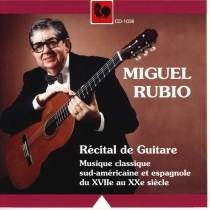 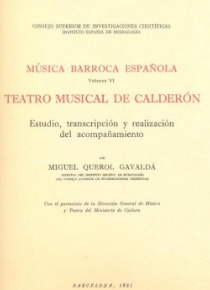 It is part of a set of seven suites (Bachianas) for different instrumental formats, completed in 1941. 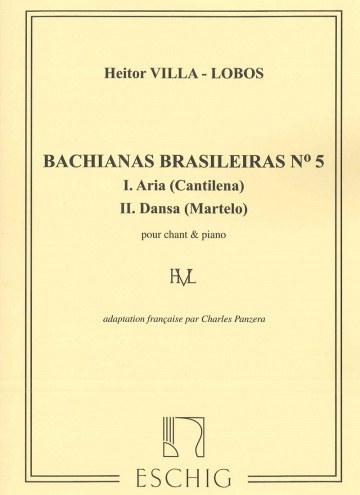 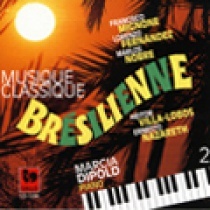 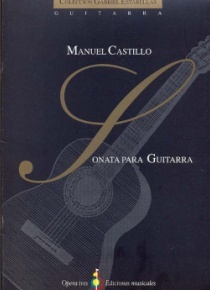 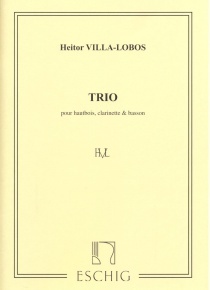 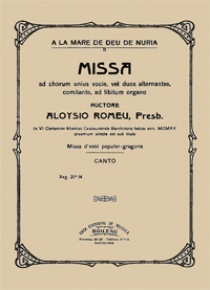 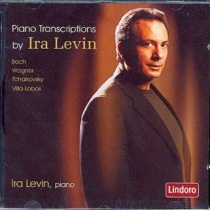 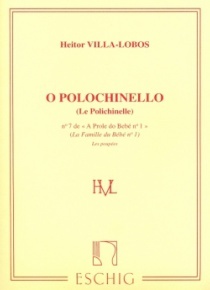 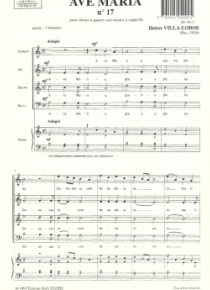 This score has the version for voice and piano of the Brasileria Bachiana No. 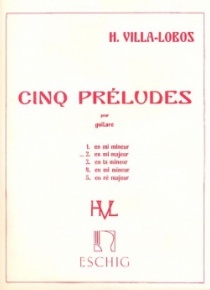 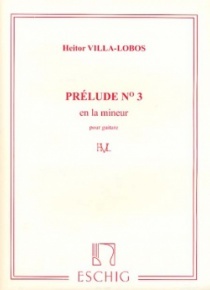 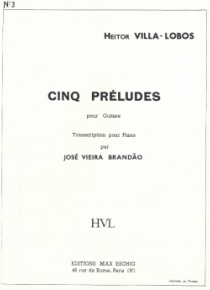 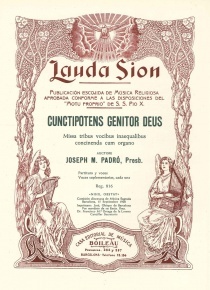 5 and a French adaptation of the Brazilian text.